Emails are still such an important method for marketing, lead generation and communication and it is important that you continue to adapt with new ways to refresh your structure and assault. There are so many factors to email marketing that one tool or form of software is not going to be enough. 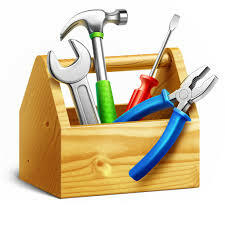 We have gathered the ultimate tools needed for your email marketing toolbox. Including a range of basic platforms to more advanced ideas which can be used to develop your campaign to the best it can be. A mixture of productivity hacks, response improvement tips and analytical tools which by incorporating together will deliver improved results. Even better is the fact that all of these tools are available, in their most basic form, for free of charge! Alongside these tools, we would recommend to check out Jordie van Rijn's curated list of email service providers over at email vendor selection website. One of the most important tools in your kit will be the one which allows you to identify a particular email address of a company/somebody you would like to begin communications with. A modern day Yellow Pages - Find That Email will allow you to search for and then gather the email contact of whom you wish. And all you have to do is enter the name of the individual and then the company. It will even deliver a drop down when searching for company name of suggestions. 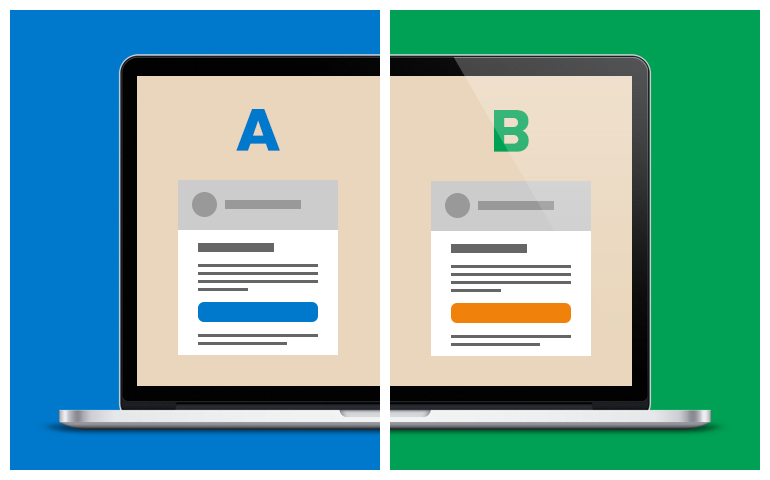 Once you have hit search, it will respond with the email and the confidence % of that being correct. It could not be any clearer. 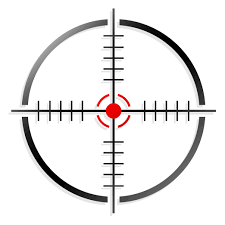 It will allow you to get the ball rolling when targeting specifically. This is a free extension from Litmus’ full application, which you will find really useful. You do not need to have a Litmus account to access this tool. The 'Scope it' button, which you can simply install by dragging into your browser or downloading, will give you access to view emails in various forms including desktop and tablet. It is extremely practical and creates an accessible web-based version of emails for you to share, analyse and use how you want. It prevents you having to paste together email screenshots, which can be extremely fiddly and irritating. Scope also includes a code inspector which is very helpful for identifying how others have included certain features into their emails and it is clear to understand and easy to grasp. This unique tool will allow you to create your own email signature and stand out from the rest. The customisation options enable you to design and create the perfect signature for purpose and achieve more positive results. With WiseStamp you can include your own image as well as social links and meeting schedule 'call to actions'. This will increase your personalisation and therefore your email response. This is a free tool, however, there is a Pro version available for upgrade with access to more tools and features. 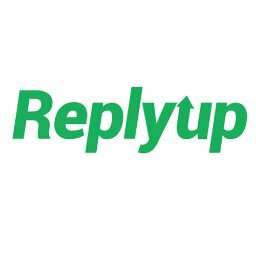 ReplyUp is a brilliant Chrome extension which can be used to increase the response rate of your emails. 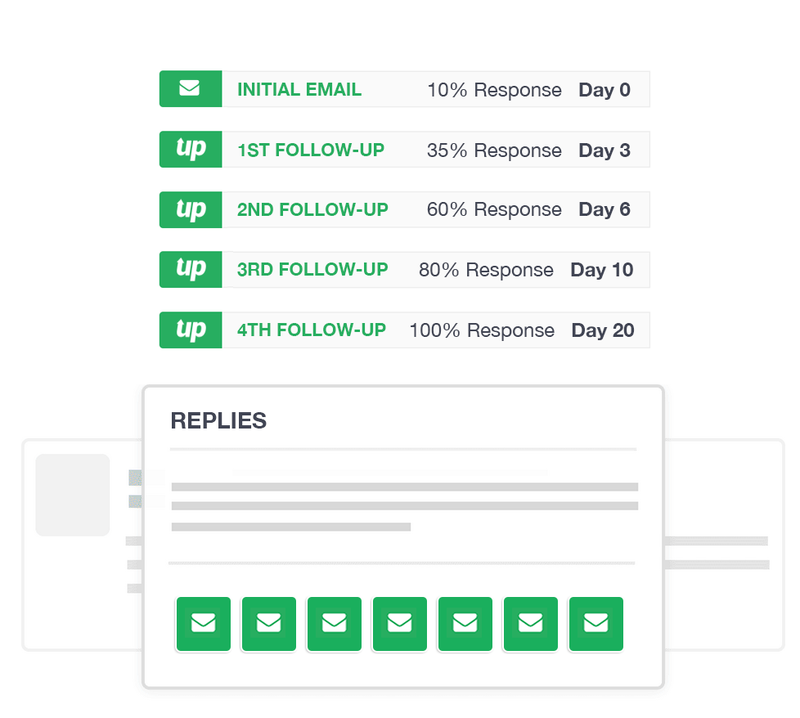 It automates the follow-up process in a friendly way to give greater chance of receiving a reply and with over 80% of emails requiring up to five follow-ups in order to gain a response, it stresses the importance of following-up your emails. Despite this, 48% of people still fail to continue the process after the first follow-up. 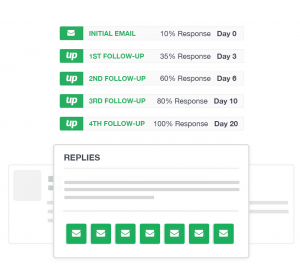 So having a quick, easy and automated way to follow-up on your emails, closes more sales, improves your performance and maximizes your efficiency. 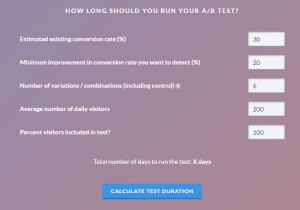 In a recent blog post - Five Steps To Generate More Sales From Email Marketing - we mentioned the value of split testing your emails to discover which of your campaigns are going to be the most effective long-term. Once you have divided your approaches with alternative techniques and strategies, you can see which outperforms the other. 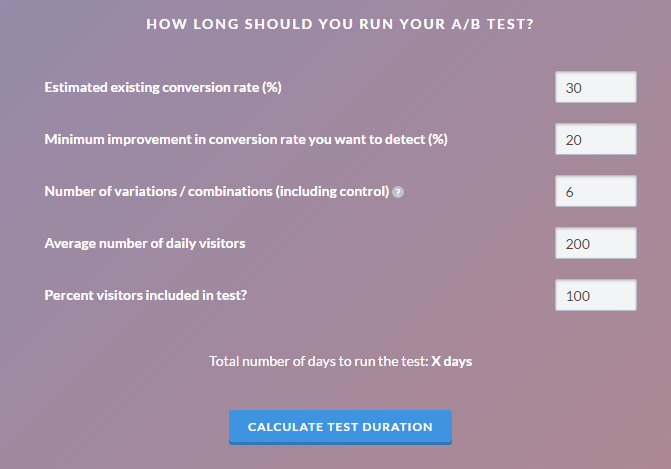 With Visual Web Optimizer's, A/B Split test duration calculator, you can determine a test length by including factors such as - Estimated existing conversion rate (%), minimum improvement in conversion rate (you want to detect) (%) and number of variations / combinations (including control). You can then apply the calculated time-scale to achieve the fairest result and sample size. Again, we have before-mentioned the annoyance of your email efforts going to waste and ending up as junk and un-read mail. 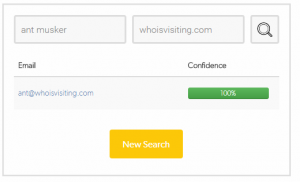 And along with avoiding spam keywords, you could test your copy with this handy tool. 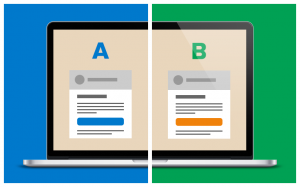 Simply email your copy to the spam test platform and run the test to evaluate your spam score. 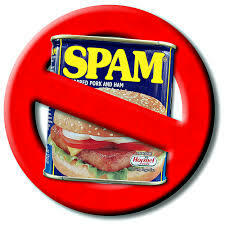 The site also provides tips to help your spam score. 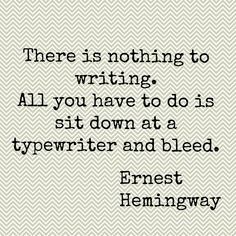 For a tool to aid the writing and structure of your email copy, there is the Heminway app - Created by Adam and Ben Long, inspired by the American writer Ernest Hemingway, by simply copying your written email into the application, it will highlight over complicated phrases and long sentences in your text. There is a readability grade and other basic editing tools for you to chisel your text. It is very simple to use and the intention is to bring more boldness and clarity to your writing and ultimately it could be very effective in getting your point across in your emails. SalesHandy is an email and document tracking, mail merging, all action sales tool which allows you to engage smartly with prospects & close more deals. Providing analytical insights, seamless integration and practical automation making this a perfect tool for you to control and improve you email campaigns. The free version is extremely valuable however there are reasonably priced packages which offer more complex integrations and features for the ultimate email outreach process. A free trial is available and recommended by us.